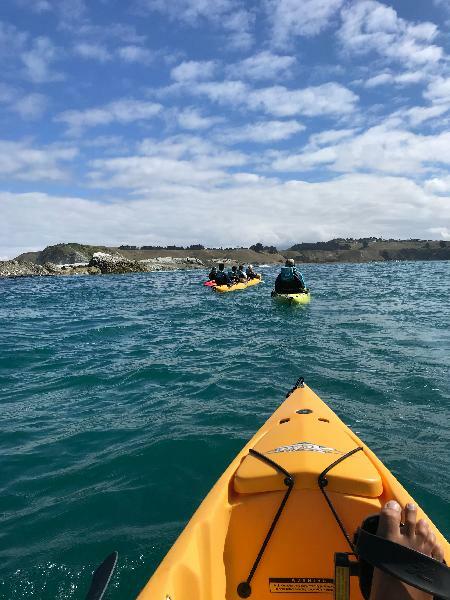 Explore the gorgeous marine life and pristine views of the Kaikoura Peninsular as you glide across the water in New Zealand’s first hands-free seal viewing pedal kayak tour. The inquisitive New Zealand Fur Seals (Kekeno) are guaranteed to make an appearance as you approach their home turf in our top of the line Hobie Cat pedal kayaks. Paired with the stunning scenery of the Kaikoura peninsular, you’ll experience the heart of true New Zealand beauty as you interact with the seals in their natural habitat. Local albatross and blue-eyed penguin are known to make an appearance too! As our kayaks are hands free - you’ll have the perfect opportunity to capture amazing photo’s as the seals play under and around the kayaks, or just sit back and soak up the unforgettable experience in complete cruise mode. Enjoyable for all ages, abilities, and experience levels - our friendly guides will give you a run down on how to use our hands free pedal kayaks, making sure you are comfortable and confident before taking off. Perfect for individuals and groups alike, this is an experience that will be remembered for a lifetime. Spaces are limited to 8 people per tour - so get in quick to guarantee your spot! Price: $95 Adults, $69 Child (Child Age 7 - 13 years inclusive). Price Includes: Dry bags, spray jackets, sea shoes, sun block and all kayak equipment are available for use on the tour. What to bring: Warm clothing, light pants e.g. quick dry clothing, (NO JEANS please!) Sunglasses, hat, running shoes or sandals, water bottle, camera & towel. Seal qui nous dit bonjour. Notre kayak et les dauphins! Getting out on the pedal kayaks was a lot of fun and this setting is breathtaking! Levi was warm and friendly and took time explaining how to use the kayaks although they were pretty easy to use. We saw seals on the roccks and one playing in the water and when the sea became too rough, Levi even drove us to another seal colony which we really appreciated. Thanks Levi!! 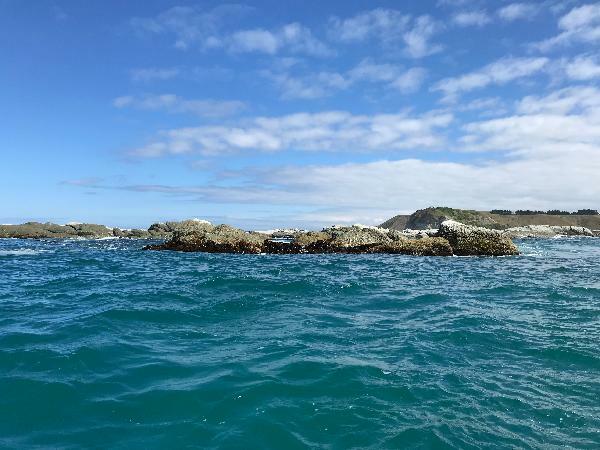 We had the best time in Kaikora during this Kayak Tour! We have never done pedal kayak before and it was so easy and fun! We got to see many seals from up close! Defense worthy experience!! Levi and Logan are the perfect guides if you want to be up and personal with the local seals in Kaikoura. They are very professional, friendly and knowledgeable about the area and super mindful of protecting the serene habitat of these wonderful creatures. Loved our experience wth them, thank you so much. Something I will never forget. 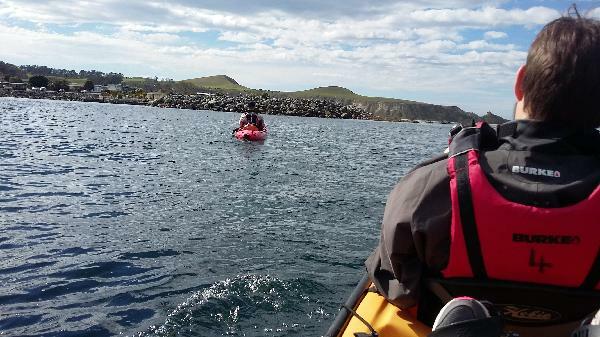 Your message has been sent to Seal Kayak Kaikoura - Seal Viewing Pedal Kayak Tour. You should hear from them shortly. 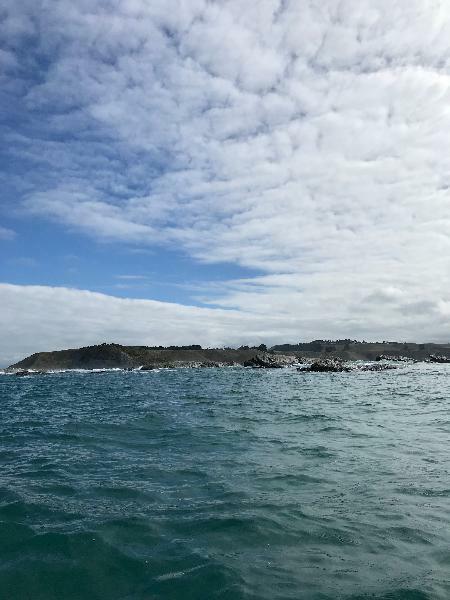 Please note: all responses will come directly from Seal Kayak Kaikoura - Seal Viewing Pedal Kayak Tour, and not the team at Bookme.